Condensation control is a major issue for home owners throughout the UK. Water vapour is the prime cause of damp and mould problems. 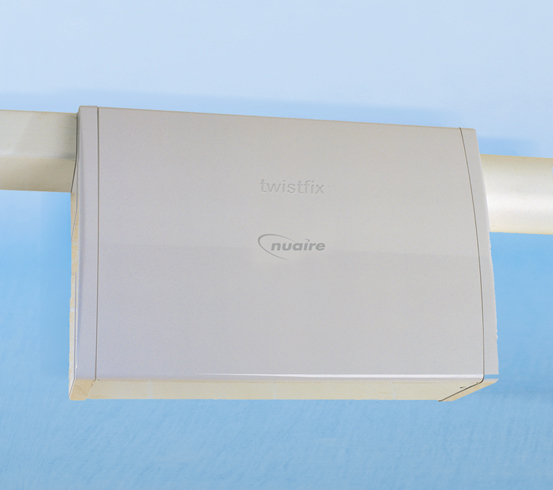 Twistfix now supply a range of Nuaire ventilation fans, heat recovery units and positive input ventilators to control condensation, which in turn reduce damp and alleviate black mould growth. 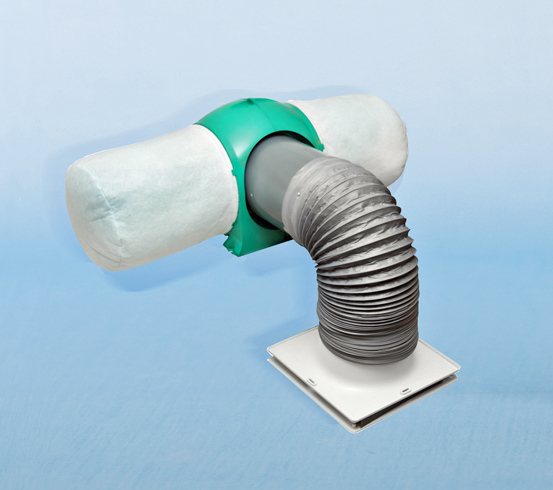 This is a low cost whole house ventilator that meets building regulations-Parts F & L England and Wales, saves energy and prevents condensation. The unit uses the positive input ventilation principle introducing fresh filtered air into the dwelling at a continuous rate. It encourages the movement of air from the inside to the outside using the natural ventilation in the loft area. The Drimaster is filled with an internal temperature sensor that monitors the temperature in the loft boosting the air volume when the loft temperature is above a set level. Having very low power consumption, the average usage being 0.16 watts/­litre/­second the ventilator significantly improves indoor air quality and is clinically proven to help Asthma and Allergy sufferers. This unit has all the charac­te­ristics and benefits of the Drimaster with an outstanding benefit of twin sensors optimising energy efficiency, adjusting the settings to provide increased comfort. This unit offers the added benefit of an integral heater which provides additional heating of the incoming air if required such as during very cold weather when the heater can be used to distribute filtered warm air throughout the property. It creates a healthier living environment as the high efficiency G4 filters remove up to 95% of dust particles throughout the home making it ideal for asthma and allergy sufferers. These units are positive input ventilators for properties with no loft space so in properties like apartments and flats. They have very low maintenance which means that typically the filters only need changing every 18 months. 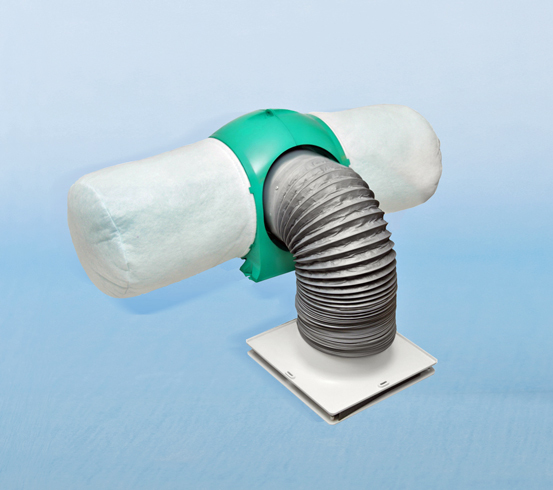 The positive input ventilators remove indoor air pollutants such as carbon monoxide and they keep out traffic fumes, pollen and outdoor pollutants. They have extremely low power consumption as low as 5 watts. The 2000 unit is provided with an integral heater to provide additional heating of the incoming air in very cold weather. A manual boost switch is provided when additional ventilation is required say if for any cooking odours. 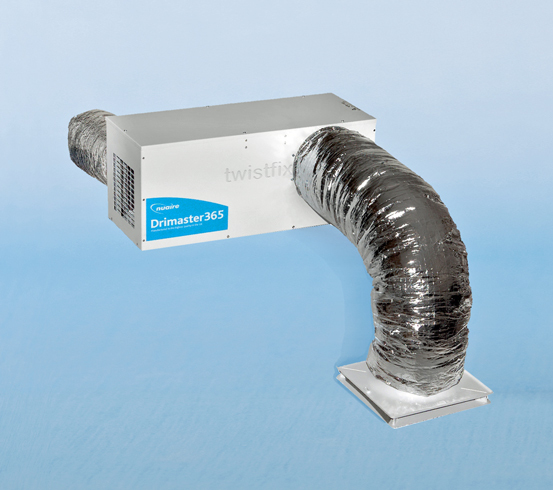 The Drimaster 365 is a unique low energy loft mounted positive input ventilator which provides whole home ventilation all the year round. This unit is totally automatic and intelligently decides what location to supply the air from. It utilises solar gain in the loft space in the colder months and it overcomes excessive solar gains in the summer months. It can be boosted via a booster switch to obtain to obtain increased ventilation. 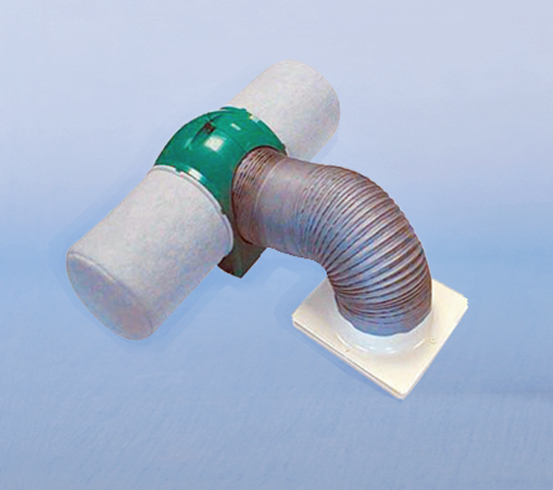 It takes all the air from the outside via either a soffit or wall vent. For more information regarding Condensation Control Units then please speak to a member of our expert team on 0845 1236007 or email sales@twistfix.co.uk.